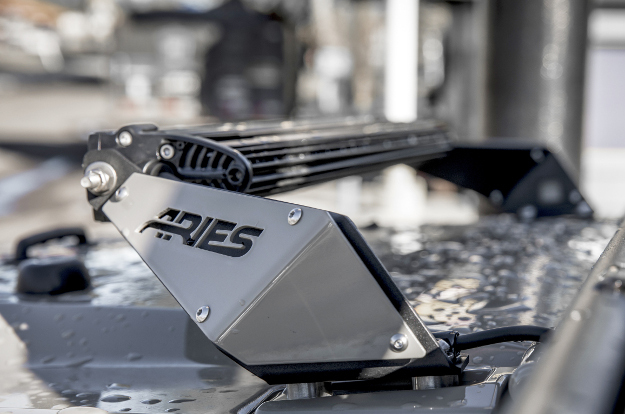 ARIES LED lights are designed and built with offroad trucks and Jeeps in mind. 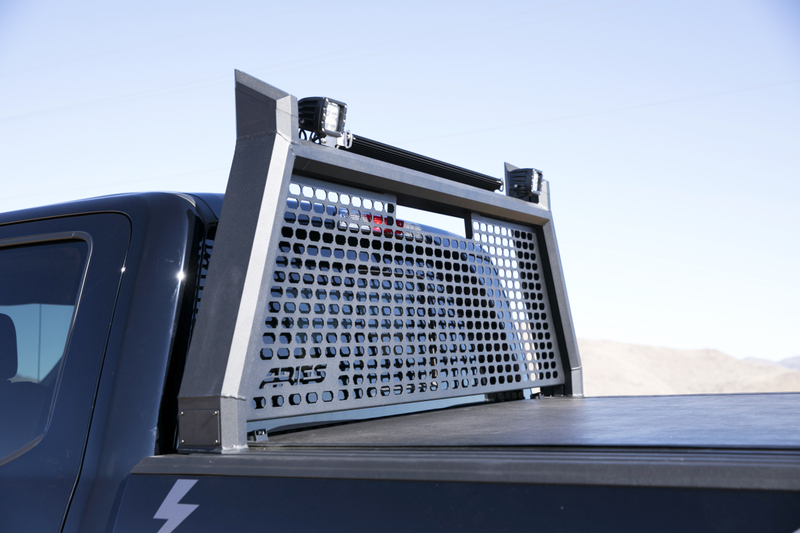 We know the rigors of the outdoor elements, and as such, our LED light bars and work lights are constructed for superior performance, whether you're taking things offroad or just cruising through town. 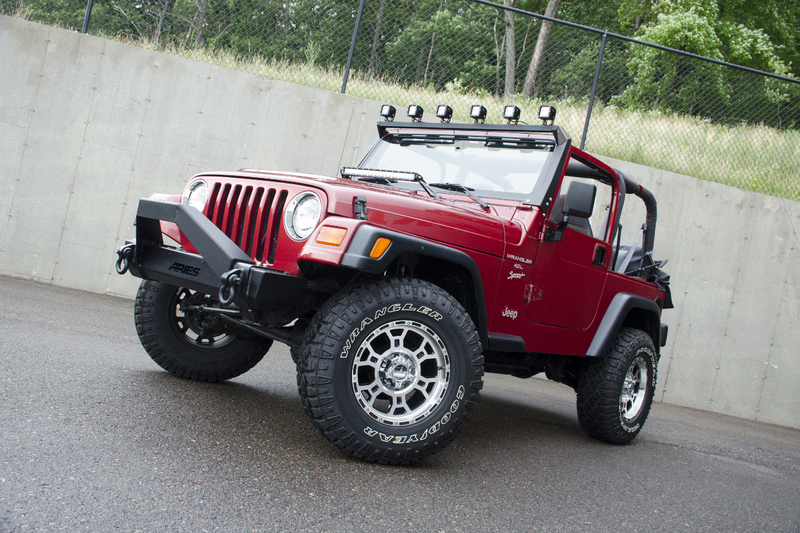 We offer several LED light options, including LED light bars in various lengths and square LED lights. 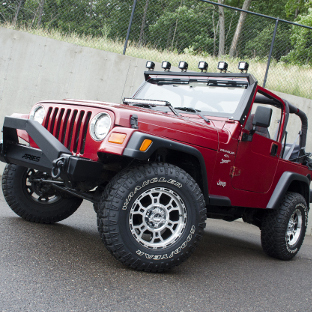 All are made with high-quality Cree LEDs and have tested waterproof and dustproof construction, giving you bright, long-lasting light for your custom truck or Jeep build. LED lights are an investment, and as such, you should expect nothing but the best. That is why each of our LED lights is thoroughly tested to be waterproof, dustproof, vibration-resistant and much more. 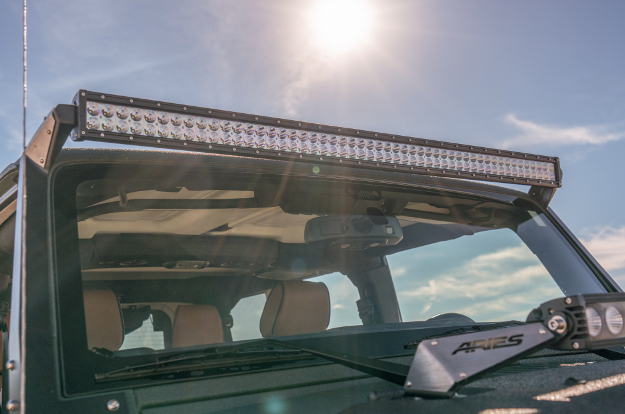 ARIES LED light bars and works lights are integrated into a number of our products, including the AdvantEDGE™ bull bar, Pro Series™ grille guard and several Jeep Wrangler light mounting accessories. 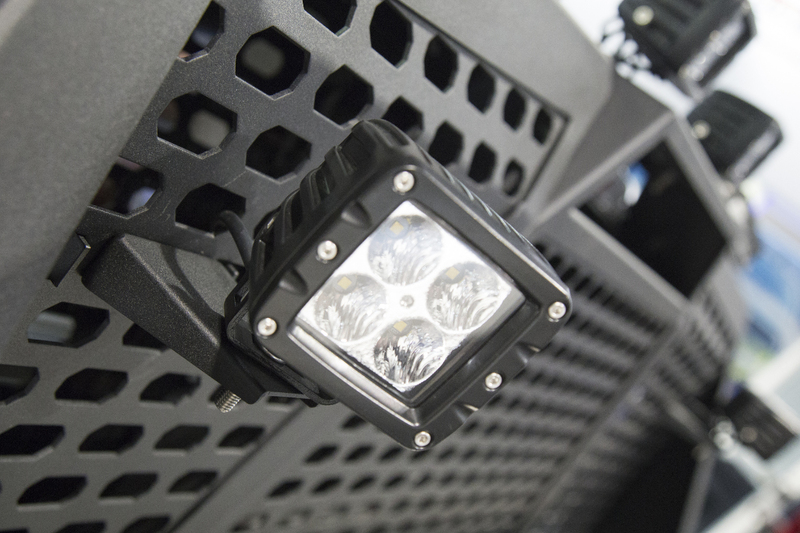 The complete line of ARIES LED lights is constructed using some of the highest-quality LED technology. We use grade-A Cree LED chips. 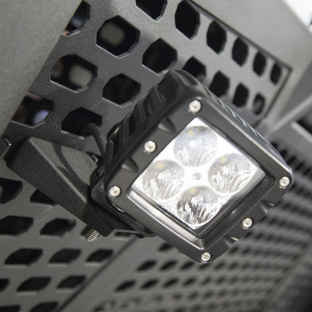 Each chip within the light bar or work light produces bright, clean light at high lumens without overheating. 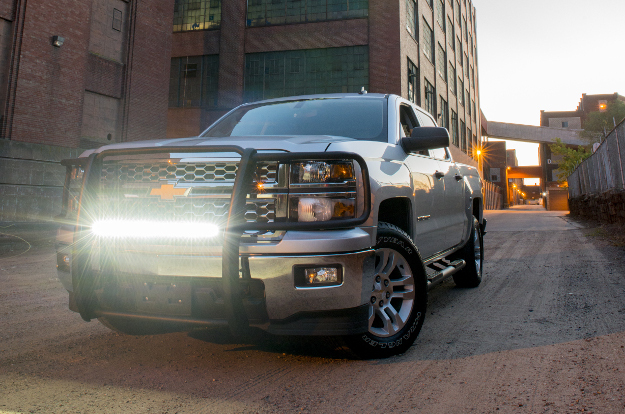 ARIES LED lights feature an advanced optics system for improved efficiency. 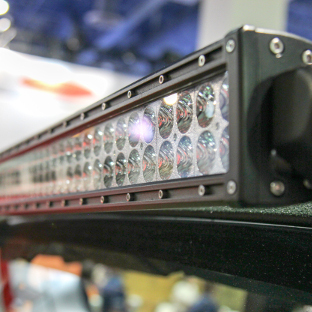 The integrated reflectors retain 96% of the beam, greatly reducing wasted light and providing you with useful light on the trail, jobsite or wherever you need it. 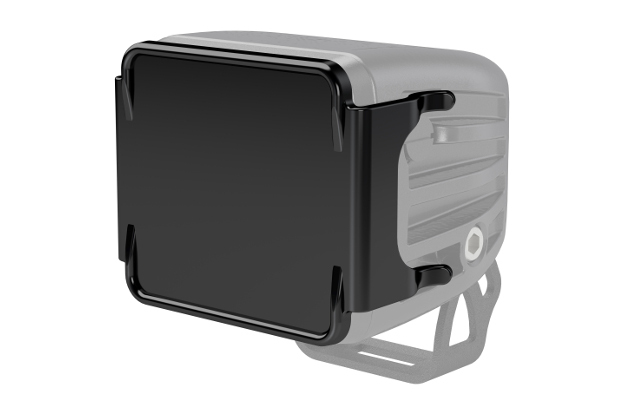 One of the many distinguishing features of ARIES LED lights is their IP68 and IP69K ratings. These ratings reflect their resistance to water and dust infiltration -- elements that can quickly destroy any LED light. ARIES LEDs are completely waterproof and dustproof. Each light is also constructed with an IP68-standard breather that helps lock out water and dirt, keeping the LED chips protected and functioning at peak performance. 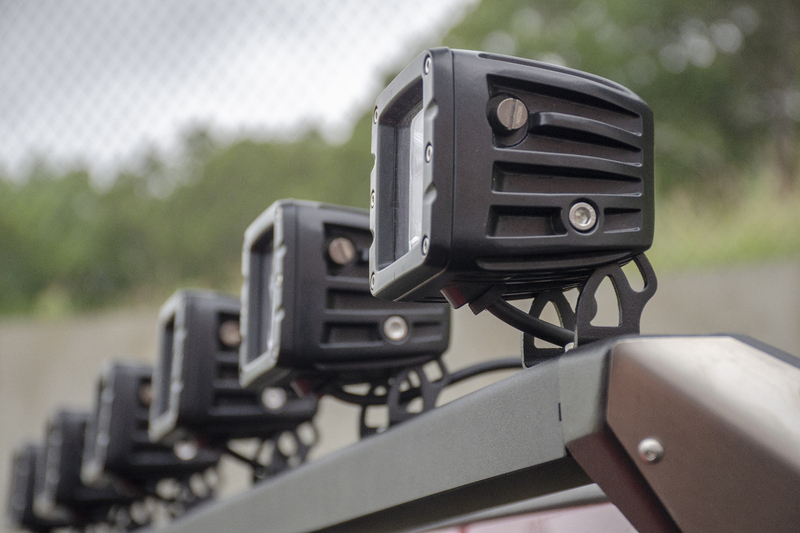 To prove that ARIES LED lights can withstand whatever the road or trail throws at your truck, they are put through a series of tests beyond the IP68 and IP69K ratings. They are exposed to road vibrations, corrosive salt and temperatures as high as 145°F and as low as -40°F. They are also tested according to CE and RoHS specifications. 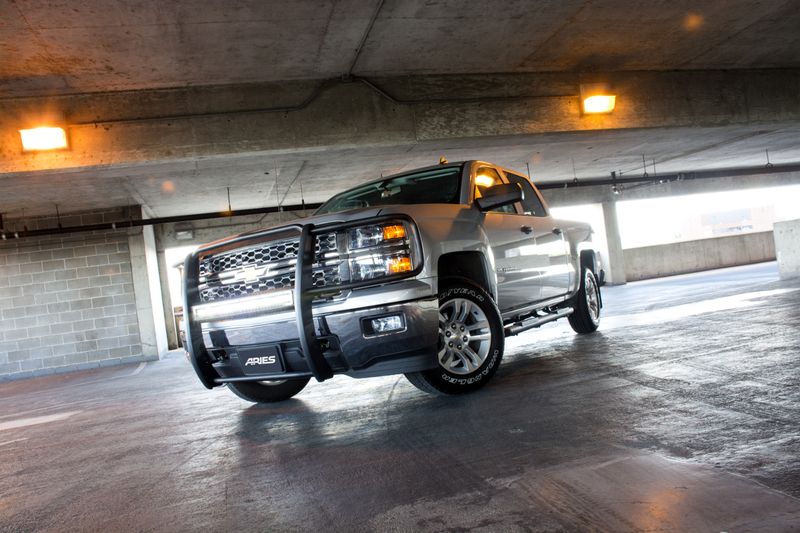 We push them to their limits to ensure dependable, long-lasting light for your adventures to come. 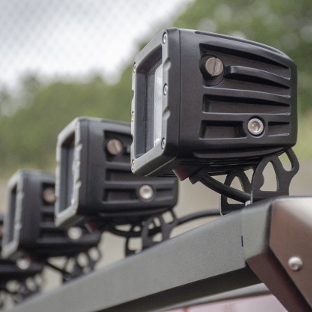 The foundation that allows us to so rigorously test our LED lights is a durable, rust-free construction. 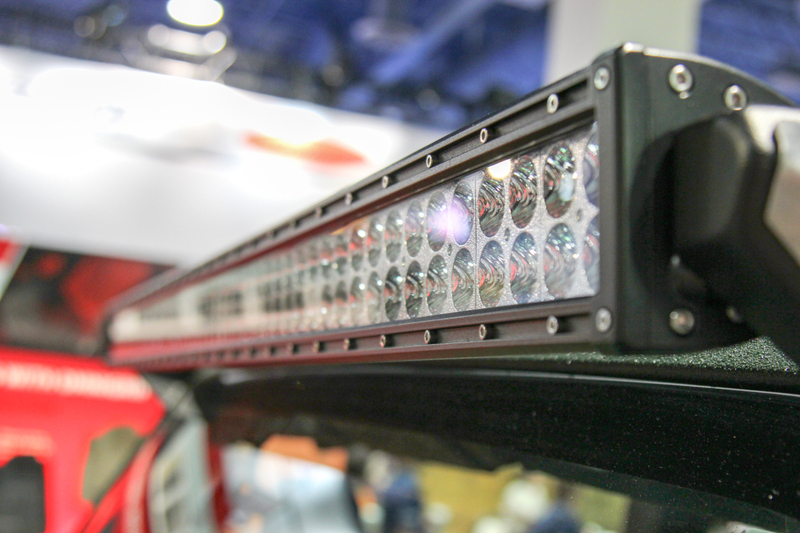 Surrounding the grade-A Cree LED chips of each light bar and work light is an aluminum housing that is strong, corrosion-resistant and lightweight. 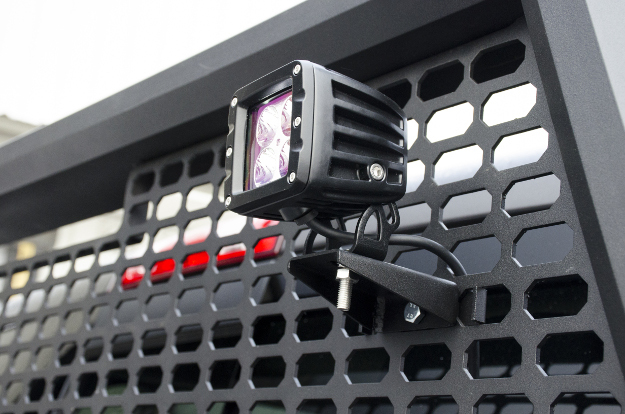 The face of the light is a crack-resistant Lexan lens that protects the LEDs against the elements and road debris. ARIES LED lights are finished with a durable black paint that is UV-resistant and mar-resistant for long-lasting corrosion protection. ARIES LED lights operate at peak efficiency, and part of that efficiency requires temperature management. 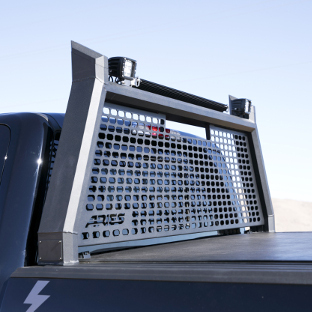 Built into each light bar and square light are dual heat sinks. These sinks are oversized, allowing the light to produce high lumens while maintaining low running temperatures. ARIES LED lights also feature an instant on-off switch. The light beam turns on at full power without any warmup time required. Producing quality light with high lumens is only half the battle. To sustain that performance, it requires a superior construction with long-lasting components. With their aluminum construction, efficient running temperatures and grade-A LED chips, ARIES LED lights have a 50,000+ hour lifespan. That's five years of continuous use. Installing LED lights on your truck, Jeep or SUV inevitably means exposure to rain, snow, dirt, mud, road salt and much more. 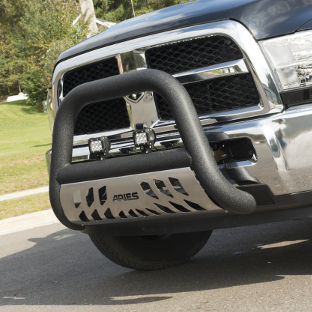 As such, ARIES LED light bars and work lights come with a waterproof wiring harness. The wiring harness quickly and securely integrates with your vehicle's electrical system, and the waterproof design maintains a reliable connection for the miles ahead. 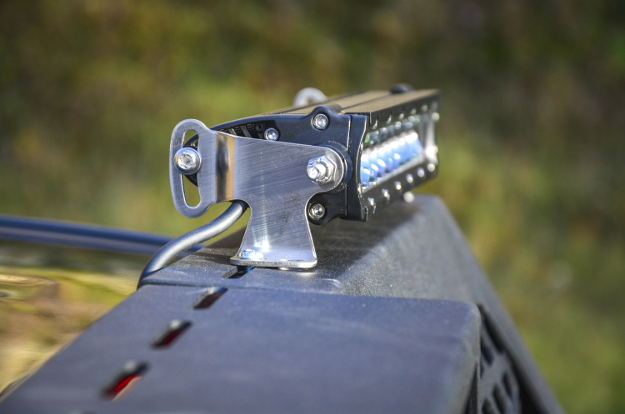 ARIES LED lights are also equipped with stainless steel hardware and pivoting brackets, allowing you to mount the lights and adjust the angle of the beam to suit your needs and preferences. LED lights are not legal on all roads. 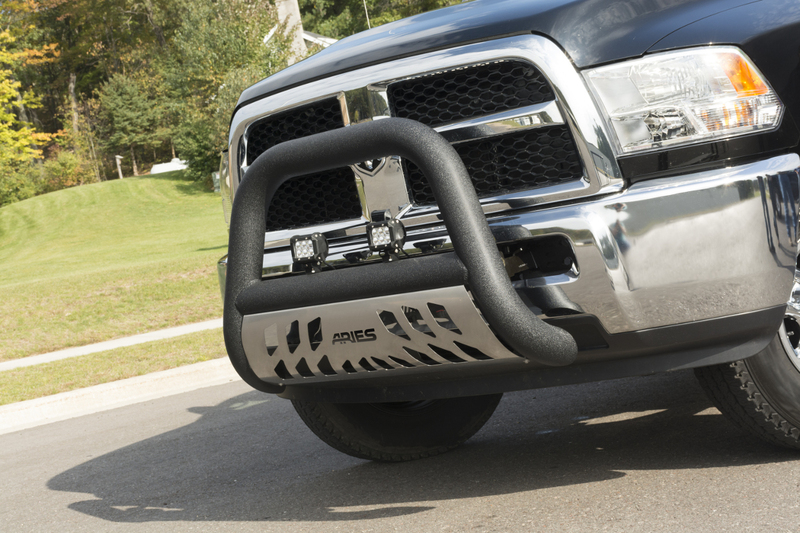 We recommend checking with your local and state laws before installing them on your truck, Jeep or SUV. If LEDs are illegal in some capacity in your region, you may be able to use LED light covers to help ensure your vehicle is approved for operation. 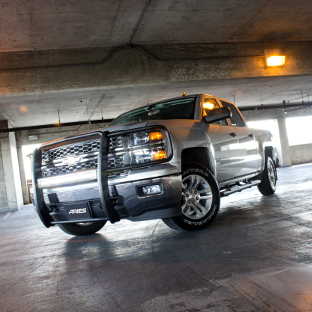 We offer LED light covers for all of our light bars and work lights. They are constructed from durable black plastic and easily snap into place on the face of the light.